Bandai Namco has announced some absolutely adorable new Kirby-themed candy for Japan. 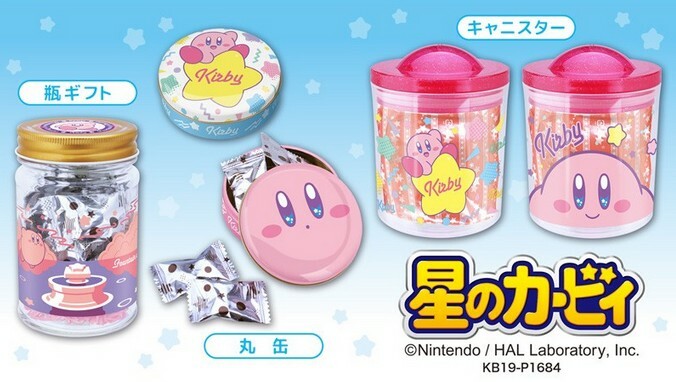 Convenience store chain Lawson has announced a new line of Kirby Pupupu Face merchandise hitting Japan on April 26, 2019. 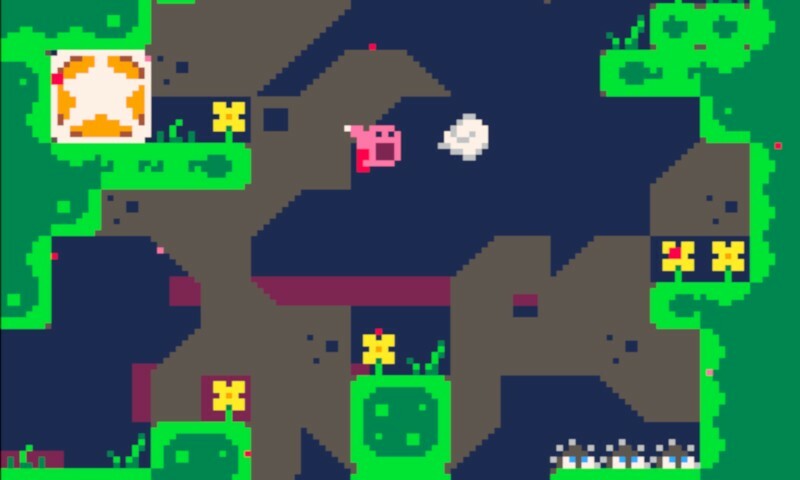 Ex.ult Videotainment has created a mashup called Ingeste that features Kirby in an early and free version of Celeste released in 2015. If you love Celeste and Kirby, you’ll probably get a kick out of this interesting fan-made crossover. 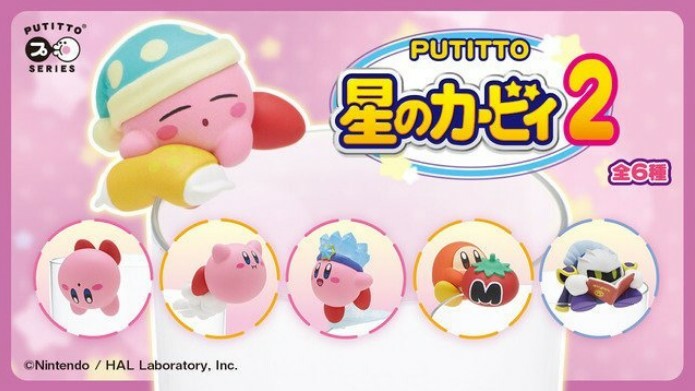 A second wave of adorable Kirby PUTITTO figurines are hitting Japan on April 26, 2019. 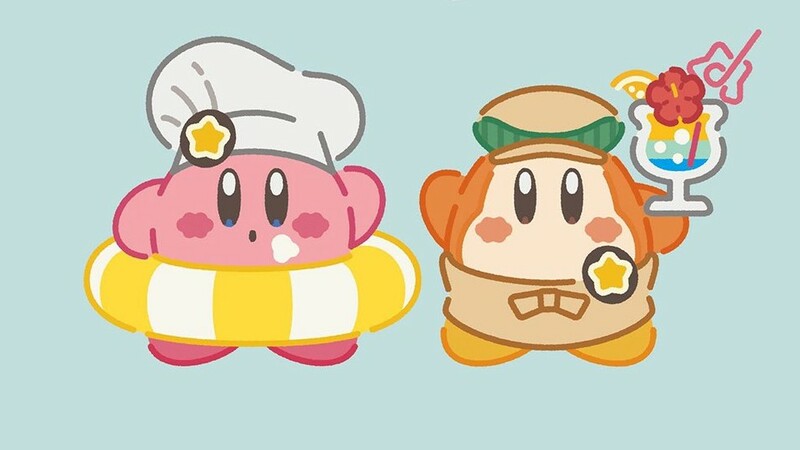 We have some wonderful news for Kirby fans looking to visit the Kirby Cafe in Japan. 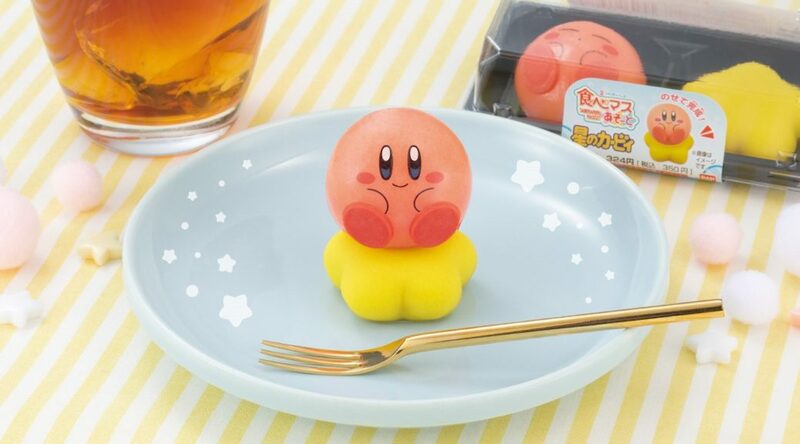 Japanese retailer Yamashiroya has announced a special campaign to celebrate Kirby’s 27th anniversary on April 27, 2019. 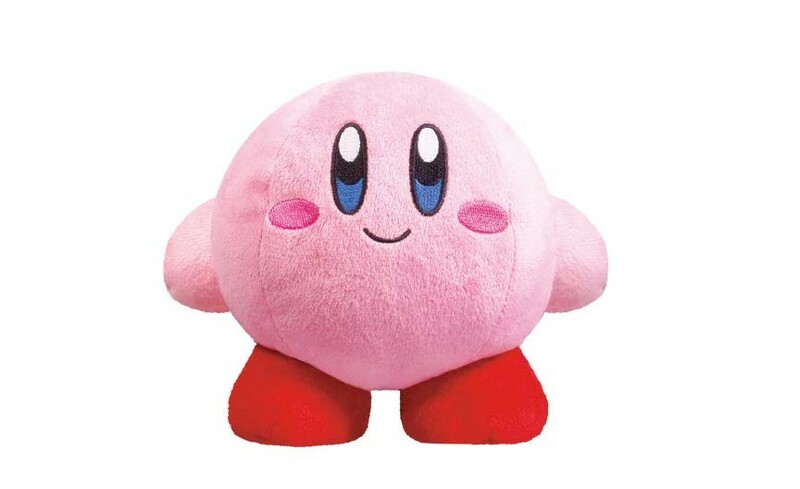 Japanese company Osute is making a very adorable Kirby plush that is capable of dancing to the music. 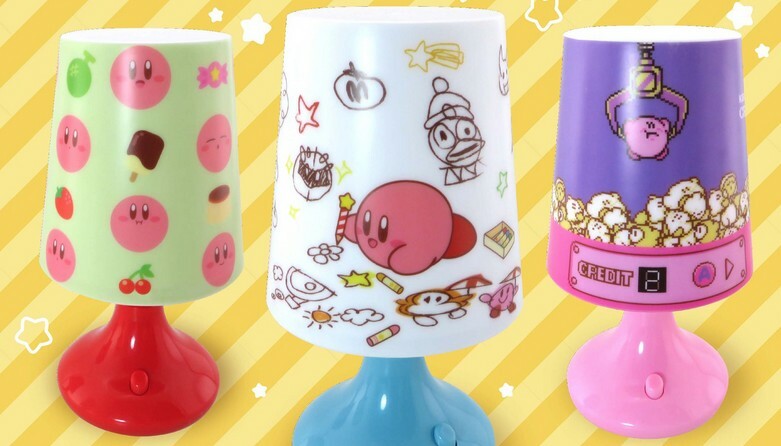 Max Limited has announced a new line of Kirby Retro Lamps coming to Japan in the third week of April 2019. 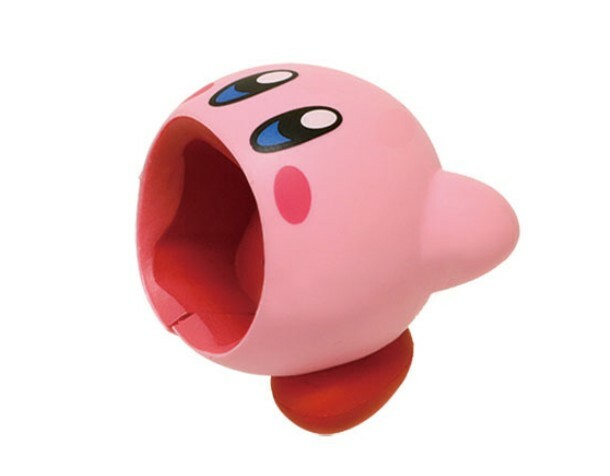 Last year, Kirby Cable Bite accessories were released in Japan for Kirby fans to decorate their Lightning Cable adapters for iPhone.